Dr. Jeffrey Bowersox is the medical director for our New Castle hospital. He enjoys the microsurgical aspect of ophthalmology. Some of his favorite procedures include cataract surgery, oculoplastic reconstruction and ocular surface and corneal reconstruction. Dr. Bowersox has played ice hockey since he was six. Other favorite pastimes include hiking, motorcycle riding, reading, visiting Civil War battlefields, and international travel with his two children and his bilingual wife who grew up living in various countries in Latin America. The family has two dogs, Toffee and Truffles. Dr. Natalie Campbell loves physical medicine and using her hands to treat patients. She particularly enjoys treating geriatric patients and helping them get back to activities they haven’t done for years. Dr. Campbell enjoys yoga, gardening and reading. She has three kids, a Chihuahua named Wonky and a cat named Henry. 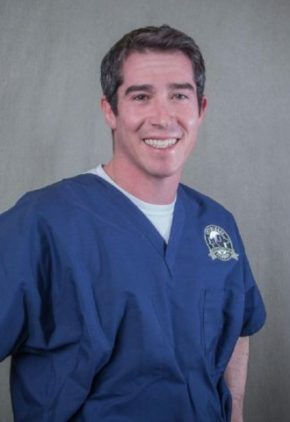 Although he considers orthopedic surgery to be his favorite, Dr. Mark Cofone also specializes in neurosurgery, general soft tissue surgery, joint reconstruction and total hip replacements, congenital and developmental bone deformities, arthroscopy for common canine joint problems and sports medicine. He has also worked as senior scientist in research and development at Ethicon, Inc. Dr. Cofone holds two patents in his field. 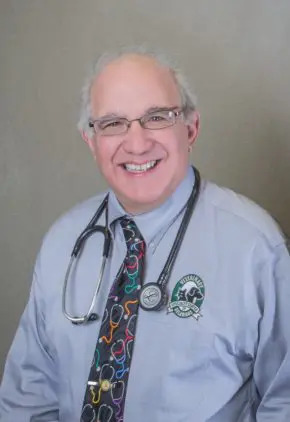 Married with two children, Dr. Cofone has been a junior travel league soccer coach for a number of years. He also enjoys boating, golf and gardening. The family has two dogs, Bono, a cavalier King Charles spaniel, and Ruby, a mixed breed. Dr. Lorna Culver particularly enjoys soft tissue surgery, neurology, and treating trauma patients. 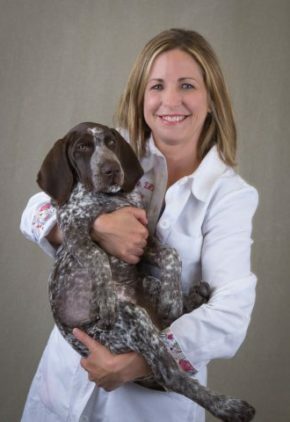 Dr. Culver enjoys her free time traveling, renovating her home, gardening, taking fitness classes, and watching her hunting dogs work. She has two English setters and a golden retriever. Dr. Jeremy Diroff's particular clinical interests include immune-mediated conditions, endocrinology, gastroenterology, infectious disease and renal patients. 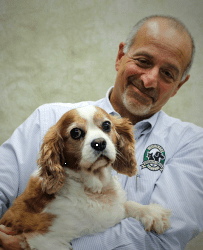 Dr. Diroff enjoys spending time with his wife, son, pet frog, and dogs Stewart, a beagle/basset mix, and Anthony, an American bulldog. 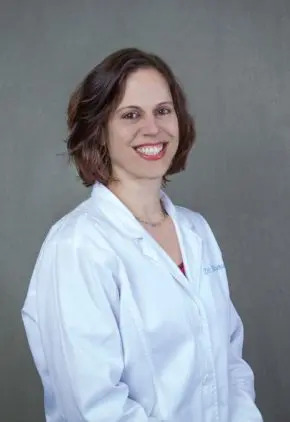 Dr. Rachael Gaeta enjoys clinical practice, teaching interns and nurses, and providing continuing education opportunities for our referral community. 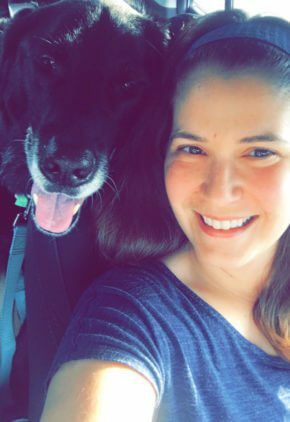 Her favorite part of clinical oncology is working with families to maintain the quality of life of their pets and helping them to find options that work within their means and comfort level. She has a particular interest in thyroid tumors and hematopoietic malignancies. Dr. Gaeta is an avid foodie and enjoys scrapbooking, gardening, and reading (especially books that start with a map). She and her husband have two sons and two cats, Boo and Door. Dr. Carrie Goldkamp’s special interests include gastrointestinal and liver disease, infectious and immune-mediated disease, and oncology. 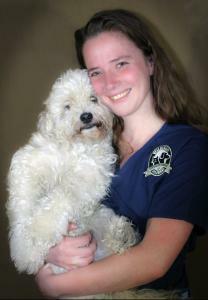 Dr. Goldkamp and her husband, who is a veterinary neurologist, have two children. The family enjoys fishing, boating, traveling and watching ice hockey. Georgia is their German shorthaired pointer, and Petey is their rat terrier. 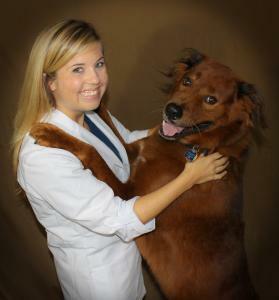 Dr. Brittany Gregory’s father was a zoologist, so she grew up helping treat a variety of species. She has a particular interest in genetic disorders and disease pathology. Dr. Gregory enjoys rock climbing, frisbee and hiking. Her pets include Puck, a Bichon mix, Turducken Cranberry, a terrier/dachshund mix, and cat Tripp. 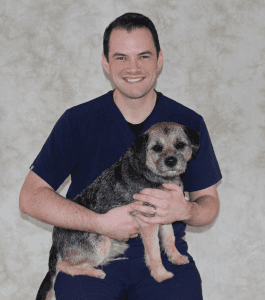 Dr. Patrick Kelly’s extended family includes 15 veterinarians, and he loves his career choice. His particular interests include soft tissue surgery, ophthalmic emergencies, polytrauma and ultrasound procedures. 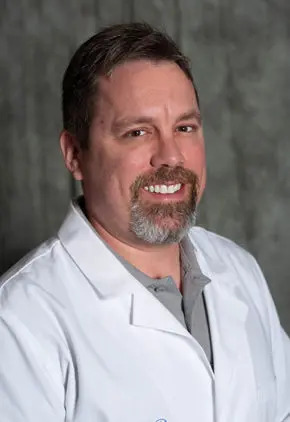 Dr. Kelly enjoys running, cooking, brewing beer and spending time with his wife and two daughters. The family has a border terrier named Charlie, a cairn terrier named Lucy, and a Chihuahua mix named Peanut who rules the roost. Originally from Galway, Ireland, Dr. Lisa Murphy’s particular interests include cardiac emergencies, acute kidney injury and polytrauma. Dr. Murphy has a black Labrador named Thumper. Dr. Yael Porat-Mosenco enjoys all aspects of diagnostic imaging. 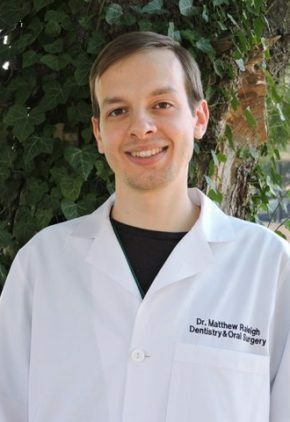 Dr. Matthew Raleigh has a special interest in dental education and endodontics, especially root canal therapy. Dr. Raleigh enjoys running, swimming, drumming and cheering for Rutgers sports. 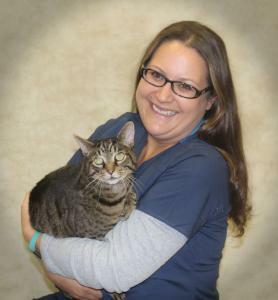 Married to another veterinarian, the couple have a talkative cat named Biscuit. 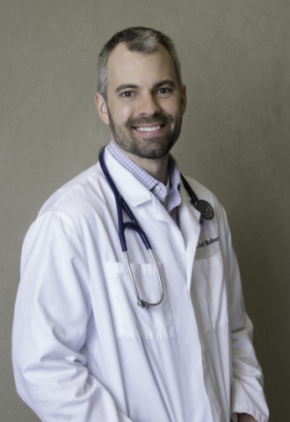 Dr. Scott Roberts’ interests include both soft tissue and orthopedic surgery. He considers it a priority to educate general practitioners and colleagues on the newest advances in veterinary surgery. Dr. Laura Roy-Eitner is the intern coordinator and ER team lead. She especially enjoys treating trauma and endocrine emergencies, and managing patients in shock. 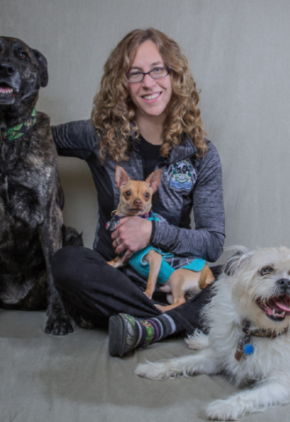 Dr. Roy-Eitner enjoys hiking with her dog, a pit bull named Fidget. She also has two litter-mate kittens named Chachi and Cha-Cha. One of her favorite pastimes is baking, but she admits to as many failures as successes. 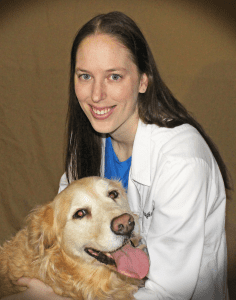 Dr. Katie Slade’s particular clinical interests include fast-scan ultrasounds, foreign body endoscopy, and treating blocked cats and trauma cases. Dr. Slade has a horse named DJ and two dogs, Suzie and Shiva. Dr. Danika Sorensen’s professional interests include toxicology and emergency surgery. Dr. Sorensen rides horses and sails. She also enjoys international travel and skiing. Her furry family member is handsome dog Raymond. As an anesthesiologist, Dr. Laurie Sorrell-Raschi offers both anesthetic care and pain management. 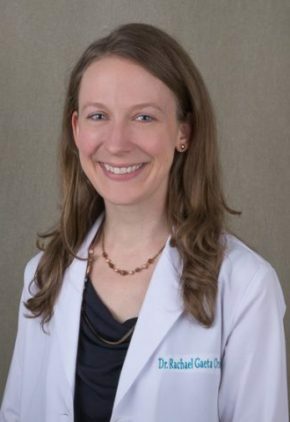 With a wealth of experience in multiple pain management techniques, including therapeutics such as non-steroidal anti-inflammatory drugs and opioids, she is also experienced in local anesthetic and analgesic techniques, such as epidurals, nerve blocks and regional blocks. Additionally, Dr. Sorrell-Raschi is trained in acupuncture, which can be a valuable aid for patients undergoing surgery, cancer treatment, and chronic pain management. Dr. Sorrell enjoys gourmet baking, knitting, crocheting, playing the recorder and saxophone, and reading. She is married and has three daughters. The family’s pets include two Bernese mountain dogs, Lochlan and Zaphod, a pit bull/Corgi mix named Kaliope, and a shih tzu mix named Kevin. 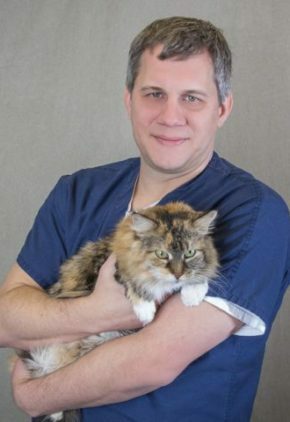 Prior to veterinary school, Dr. Eric Walsh worked for eight years as a research technician and assistant at the University of Vermont, Duke University and North Carolina State University. He is interested in all aspects of internal medicine. Dr. Walsh and his wife have two daughters, two cats named Indi and Chamoy, and a chinchilla named Hermes. With a doctorate in human physical therapy, Dr. Laurie Washington spends her days treating two-legged patients, seeing athletes, geriatrics and chronic pain patients. 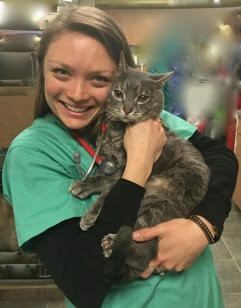 She spends her nights with us working with four-legged patients. Dr. Washington likes to spend time reading, watching movies, cooking and sleeping cuddled up to her dogs Blue and Mason. She and her husband also have four cats, Javi, Oscar, Lucy and Ethel. 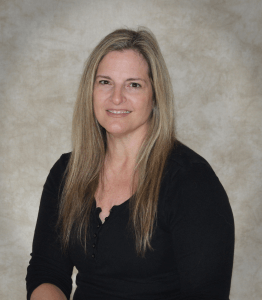 Dr. KimMi Whitehead’s particular interests include heat stroke, shock and trauma patients, endocrine emergencies and gastrointestinal dysmotility, a subject in which she is published. Dr. Whitehead speaks, English, Korean and French, and also plays the cello. She and her husband have one daughter. Their family pets include two long-haired Sapsaree dogs, a breed native to Korea, named Penny Lane and Eleanor Rigby, and a cat named Sookie. Dr. Connie Yeh’s particular clinical interests include blepharoplastic procedures, corneal disease, inherited retinal diseases and glaucoma. 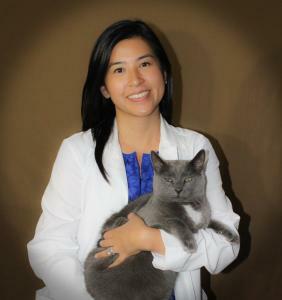 Dr. Yeh is fluent in both English and Madarin Chinese. She enjoys photography, traveling, trying new foods and wines, and watching University of Michigan football with her husband. Their family pet is a cat named Ted. 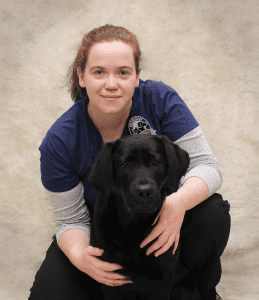 Natalie enjoys the opportunity to work with a variety of pet species, in a field that was not a common specialty when she started. She is particularly interested cases in which systemic disease manifests in the eye. Christine is interested in finding the connection between ocular illnesses and systemic ones, and fitting all of the pieces of the puzzle together to ensure the best care for patients. She enjoys spending time with her husband and son, and their lab mix Cole. Alanna loves “basically everything” about the internal medicine field, especially autoimmune, endocrine and GI cases. 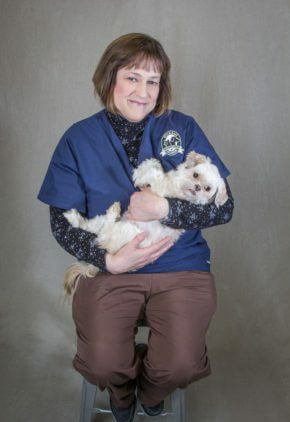 She enjoys nursing patients back to health and educating both clients and other technicians. Married with one son, she’s a mom who enjoys home improvement. The family has a talkative cat named Simba. 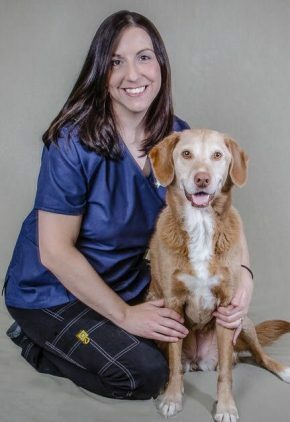 Making a difference in critical situations and the nature of emergency care drives Lisa, as well as the variety of cases and advancing the knowledge of a veterinary technician’s role in the hospital. 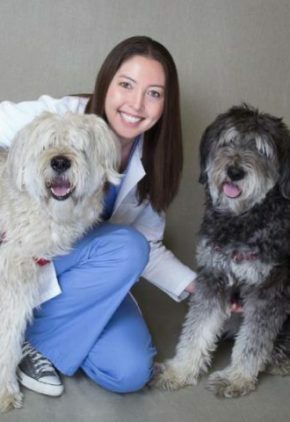 Some of her particular interests include trauma and wound management cases as well as assisting in surgery, anesthesia monitoring and caring for ICU patients.